Learn to make a whelping box for your expectant dog that is going to have puppies, so that the puppies don't get smothered from the mama when they are young, and much more. 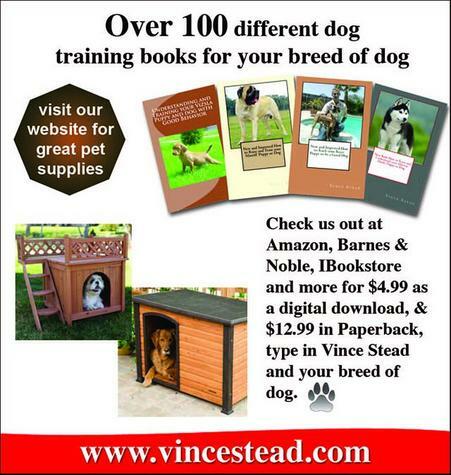 You can learn how to raise a nice friendly dog very easily with any of of these different dog breed books. You can get these at Amazon, Barnes & Noble, Smashwords, Lulu, the ibookstore..